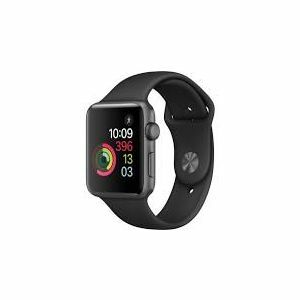 Sell or trade in your Apple Watch for cash with TechPayout. Quotes are good for one month once you check out. Item prices tend to decrease as the market releases new items. Sell your Apple Watch now and collect that cash! 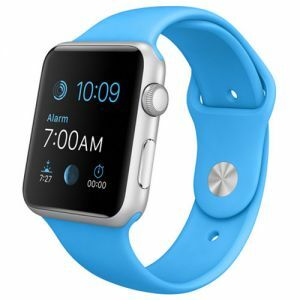 How much is your Apple Watch worth? Fill out the quote above and get an instant quote! Apple has done it again and changed the way we live our lives with the release of the Apple Watch. Style and technology mix seamlessly and now when you look down at your wrist there is more than the time looking back at you. Compared to the other options for smartwatches available to date, the Apple Watch truly blows them all away. 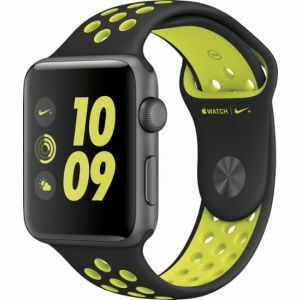 With so many options of wristbands and sizes, there is definitely the perfect Apple Watch out there for everyone. 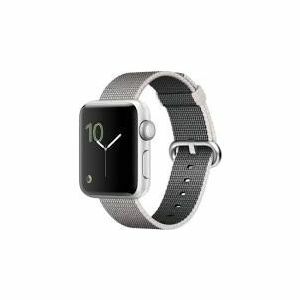 If though you decide the Watch is just not right for you, or you have a broken Apple Watch, TechPayout pays top dollar for it.